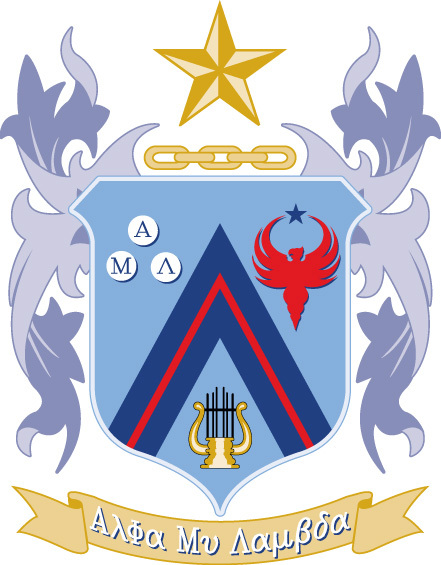 The brotherhood of Alpha Mu Lambda is a non-profit, professional music fraternity dedicated to providing service for community music organizations and programs. This includes providing service and financial aid to area band programs, local independent musicians, or any other music organization. We pride ourselves on being contributors to the development of music and related activities in Florence and the rest of the quad-city area. Support Local Music!